The newly opened Chocolate Café in Folkestone is every chocolate lover’s dream. 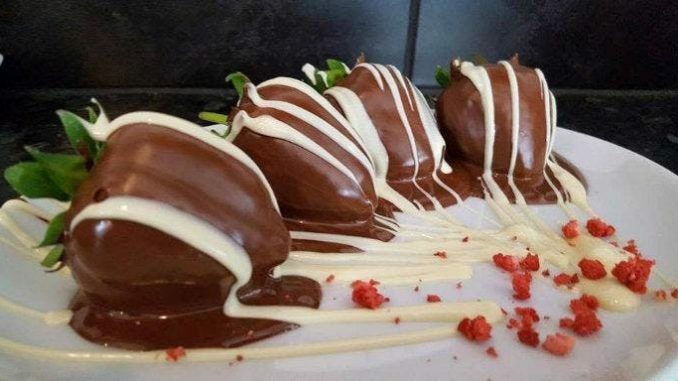 The Chocolate Café is owned by the same people who own the Eleto Chocolate Café in Canterbury city centre. The Café in Canterbury was opened five years ago but has performed quite well since and so the owners figured it would be a good idea to expand. This was when they decided to open the Folkestone town centre branch. 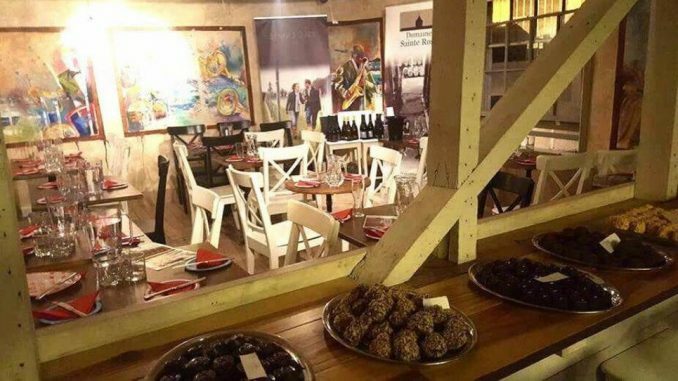 The doors of the Rendezvous Street café swung open for the first time on June 20, letting customers into a world of rich hot chocolates, amazing chocolate cakes and the most delectable Belgian chocolate truffles. There was also plenty of room for the usual chocolate flavoured and chocolate covered treats such as wines, coffee and savoury snacks. The Chocolate Café will be replacing the Merchant Chandler building which had been closed after almost 10 years in the town. The inside of the café is tastefully decorated featuring dark woods, charcoal grey and deep reds in addition to various decorative features that combine to make a very relaxed environment. There is also a large alfresco dining space which many customers have already taken a liking to. For the past 18 months, India Marsh has been managing the café in Canterbury and according to him, the owners Dalius Eismontas and Martin Joksaf are not curbing their ambitions just yet and are planning to expand even further around the county. She added that opening a store in Folkestone was very exciting as it was the culmination of a lot of work that they had put in and that it was great that the place was as busy as it was on its first day. She believes that they should try to grow the concept even further and try to widen the horizons of the café. The Canterbury café is located on Guildhall Street and first opened its doors in June 2012. The spot has since turned into a very popular spot there. The owners of the café are trying to replicate that success in Folkestone. This venue has much more room than the other one and there are plans to use the upstairs space for events such as Jazz nights. According to India, the café was a café but it was also a hub with many artists and singers coming to the shop to get their creative juices going.